How does a book get made into a movie? Ross Grayson Bell is the perfect person to answer this question. Ross was the Developer and Producer of the movie Fight Club starring Brad Pitt and Edward Norton, and is one of the senior judges for the NSW Premier’s Literary Awards. Enjoy his exclusive insights in our interview with our popular Faber Writing Academy tutor. 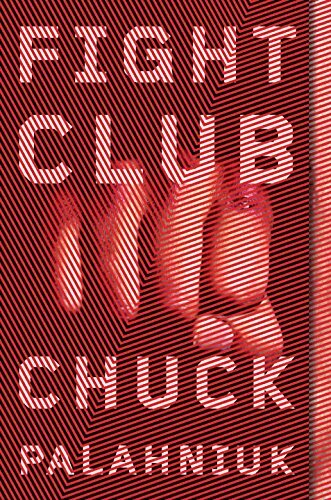 Fight Club by Chuck Palahniuk was passed on by everyone in Hollywood in the galley form – does that mean they received a preview copy of the book? Yes, galleys are the book at the proofreading or copy-editing stage, just prior to being published. All the studios scout the publishers and literary agents to try and get advance copies of a book before anyone else (just like Meryl Streep’s character in The Devil Wears Prada when she tries to get an advance copy of the new Harry Potter book). Literary agents are implicit in releasing material to producers and the studios. A film sale can drive up the price of publishing rights so it is a common practice. Twentieth Century Fox had a book scout in New York whose sole job was to find those books that could be films – that scout read Fight Club and sent it to the studio in LA, telling them there was a film in the book. The studio executives on the receiving end were unconvinced, concerned the material was too dark. The executives then sent the manuscript to producers to see if someone could find the film (adaptations are never just a filmed version of the book, they are interpretations of the book and the studio needed someone to interpret the book in a way that made commercial sense to them). I read the manuscript and saw the movie instantly. It then took me five months to convince the studio to option the material. You mentioned you put a group of unknown actors together to do a read-through of the book and then taped the highlights. Why? I realised the studio was reluctant to option Fight Club. They had an assessment done on the manuscript that concluded the story was too ‘uncomfortable’ and nihilistic to work as a film. I knew I had to counter that opinion by giving the studio a new vision of the story. Of course, no one reads in Hollywood, and particularly for a second time, so I thought up the idea of recording the book on tape – now all the executives had to do was listen! The idea was to give the studio the film before they spent a dime in optioning the material. Of course a read through of the whole book would have taken too long, so I started editing the manuscript and reordering events to make it fit the structure of a studio film. So you gave them a snapshot of the story and characters to gain their buy-in? I actually taped the read through – so it was a condensed version of the book on tape (about 50 minutes long). The head of the studio played the tape on her way to her weekend home in Santa Barbara which, as fate would have it, was about 50 minutes of uninterrupted freeway driving. I think the tape gave the studio executives a sense of the dark humour in the story, particularly the narrator’s commentary. It also gave them the power of the story as it builds to its twist ending. Have you used this technique again with other books you suggested for screen? It was months of work editing the book, finding the right actors, rehearsing, hiring the sound equipment and, with no guarantee the studio would option the material, a huge risk. I did know the book inside out by the time I had finished, however, and this helped in working with the screenwriter Jim Uhls. The producer’s job is to secure the rights to the material as well as guide the screenwriter in finding the film. I also managed to get Fox to option the Australian novel Lambs of God by Marele Day by attaching Winona Ryder to star in the film. The studio loves material that is packaged with either a director or a star. 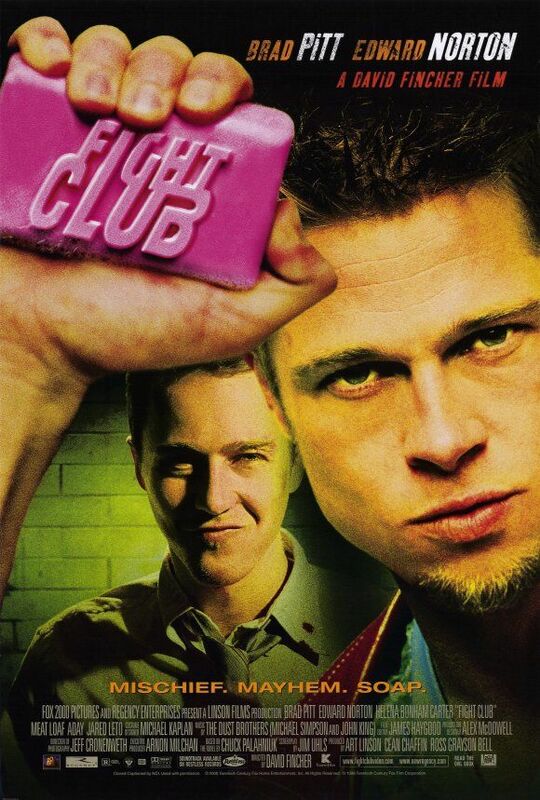 David Fincher (the director) was attached to Fight Club before the studio stepped up to option the book. Was the read-through helpful in identifying what the highlights would be – did the process of hearing the characters speak transform them for the screen? The book is actually a collection of short stories hobbled to together to appear more like a novel. It was disjointed and some of the stories were particularly brutal. The studio had said no initially for good reason. It was hard to see the film in the material. When I did the highlights, I focused on the central theme and cut out elements that were objectionable or tangential to that theme. I then reordered the story to work in a linear fashion. Interestingly, I used the 12 stages of the hero’s journey to lay out this more linear progression (which I discuss in my Transform your Character Faber Writing Academy course). It helped me see the turning points around which the story pivoted. So the editing of the book happened before we taped the read through. It was in defining the structure that I got the story to work both on tape and then in the film. Everyone thinks of Fight Club as being so subversive and left of centre, which it is, thematically speaking, and yet it so traditionally structured; 3 acts, the 12 stages of the hero’s journey. Structure is essential in building the moments that lead to a character’s transformation. Without structure it is just a collection of scenes that builds to little. Was it this experience that created your focus on character transformation or is this something you’ve always recognised as being essential to a good story? I have always loved stories and films about a character struggling and being better for that struggle. We all struggle at times in our lives and it is good to be reminded that good does come out of it in the end. I think we are drawn to stories of transformation because we secretly all want it in our own lives – only we want it without the pain and struggle – that’s why so many of us stay stuck. Transformation is hard work. Our job as writers is to make it hard for our characters to transform so that when they eventually do it is seen as worthy, as an accomplishment to celebrate. There is no drama in seeing a character change in an instant, from one scene to the next. Of course there are stories where characters go through no change at all … Hamlet possibly… and these stories are tragedies and equally valid as stories. It is transformation, however, that leads us to new places and offers hope for us in our lives. This is why stories are so important, they gives us clues as how to better live our own lives. 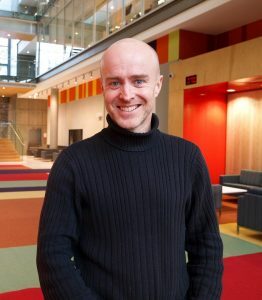 Thanks to Ross for sharing such fascinating insights, we are excited to have Ross delivering his new one-day course Transform your Character (using plot & structure) for us on Saturday 29 April in Sydney. Ross knows that readers only engage with a story when they care about the characters, and he reveals the secret to making them care is to show a character’s transformation. It will be a hands-on workshop so bring your characters to work on.